Today, the passengers arriving at ANA network’s airports have smiles and entertainment waiting for them. It’s the traditional Smiling Day in ANA and VINCI Airports network, an initiative already in its sixth edition and which seeks to offer visitors a moment of relaxation and to contribute to making the passengers feel each location as unique. The initiative is led by 223 volunteers, employees of ANA Aeroportos de Portugal, who will be committed to welcoming the passengers in a special way. For VINCI Airports and for ANA Aeroportos de Portugal, an airport is not just an infrastructure, it is also a space for living and for interchange. In three continents, the employees of the 45 airports in the VINCI Airports network are challenged for a special day of interaction with the passengers. Within the context of the welcoming and experience-improvement policy, the passengers are received with smiles and a few surprises related to each country’s traditions and culture. This activity falls within the policy by VINCI Airports and ANA Aeroportos de Portugal to achieve high levels in the service quality and care provided to their customers. 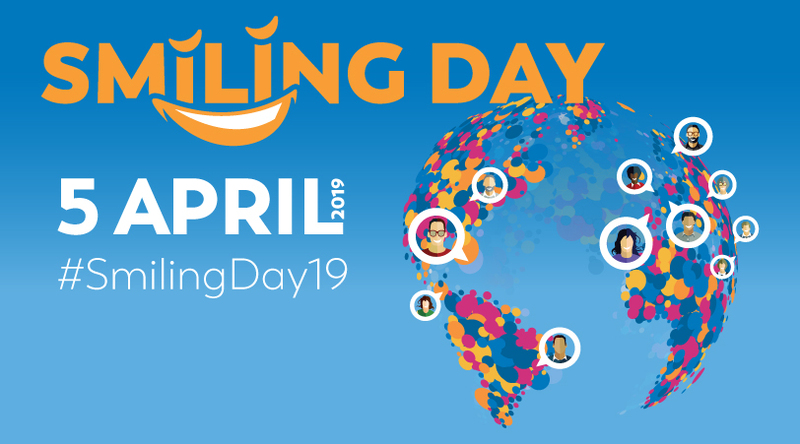 The Smiling Day event was launched by Nantes airport and since 2012 has been extended to the entire VINCI Airports network. We would like to recall that, in 2018, 1,340 employees of VINCI Airports welcomed around 280,000 passengers. ANA Aeroportos de Portugal is once again present at BTL – Lisbon Tourism Fair, highlighting the impact the airports’ activity has in the Tourism sector. It is estimated that 95% of the tourists visiting Portugal arrive by plane. With an exponential passenger increase in recent years, Portuguese airports became one of the key factors in the development of the country’s tourism. The highest number of passengers ever in ANA airports, 55 million, was recorded in 2018, as a result of a 6.8% increase vis-à-vis 2017. The biggest increase happened in Lisbon Airport, which set the new all-time high of 29 million passengers. Porto Airport, in turn, recorded the highest annual traffic growth rate in the country (10.7%, to 11.9 million passengers). Seeking to strengthen its importance in the domestic tourism environment, ANA Aeroportos de Portugal | VINCI Airports has been continuously investing to maintain and improve the quality of its offering and of the service it provides to passengers and airlines. As a result, Portuguese airports are being internationally acknowledged, as was the case for Francisco Sá Carneiro Airport, in Porto, once again honoured as one of the best in Europe in its category (5 to 15 million passengers) by the ACI – Airports Council International in 2018. A reference award, since it comes from an evaluation performed by the passengers themselves. 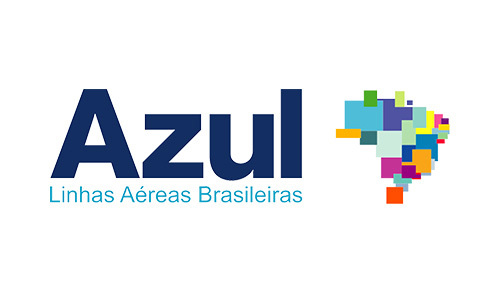 ANA will have a stand at BTL 2019 to promote the quality of the domestic airport network, as well as the work carried out in the promotion of air traffic and service to the passengers of the 10 Portuguese airports, to professionals and private individuals. ANA’s presence at BTL is not limited to its own space, also having partnerships with APAVT/Travelport (APAVT – Portuguese Travel and Tourism Agencies Association), with ANA|VINCI Airports being a naming sponsor of this stand’s lounge, as well as being present as a founding member of CIT – Centre of Innovation for Tourism. Porto's Francisco Sá Carneiro Airport has won another award from the ACI – Airports Council International. Porto Airport was one of the airports distinguished, from among its peers, winning a very significant prize: best European airport in 2018, in the 5-15 million passenger category. The award is given as part of the Airport Service Quality Survey (ASQ), the world-leading benchmarking programme in the Passenger Satisfaction Assessment – 2018 Airport Service Quality Survey (ASQ) Awards. The findings of the study are based on questionnaires filled in by passengers who, by doing so, express their opinions on 34 indicators relating to the services offered by airports: the quality of the services, waiting times, courtesy of staff, cleanliness of the facilities and comfort. In 2017, the Francisco Sá Carneiro Airport, which is managed by ANA/VINCI Airports, was voted second best in Europe in the over two million passengers a year category. Boasting excellent accessibility, the airport offers exemplary service and direct flights to 79 cities. 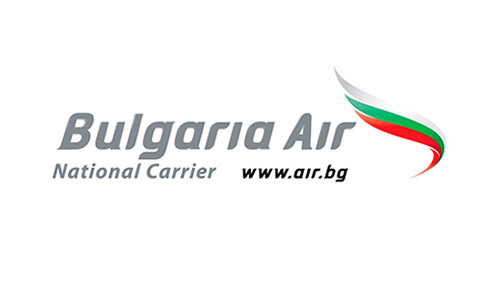 "We were proud to learn that we had once again been chosen by our passengers as one of Europe's best airports. This is our 13th award in the last 13 years, consolidating Porto Airport as offering the highest levels of international excellence. This is a sign of ANA network's successive investments in an ongoing effort to continuously improve the quality of our passenger service. Porto Airport is an excellent example at international level, as this recognition shows.We are always proud of our achievements, but even more so this time since this prize awards an airport of considerable dimensions. In 2018, our passenger numbers rose to 11.9 million, a year-on-year growth of 10.7%," said Thierry Ligonnière, Chief Executive Officer of ANA Aeroportos de Portugal. Fernando Vieira, Director of Porto Airport adds, "These prizes recognise the work that the Francisco Sá Carneiro Airport team does every day, alongside passengers and all of its partners. It is the result of our teams' constant commitment and, as such, it makes us extremely proud to see that we are managing to keep growing and still keep up the quality standards we strive to achieve." The ACI – Airports Council International is the only worldwide professional association of airport operators. ACI Europe accounts for more than 646 members who operate 1960 airports in 176 countries. Since its instigation in 2006, the ACI/ASQ Survey has become the world-leading benchmark in airport passenger satisfaction, with more than 388 participating airports in 91 countries. 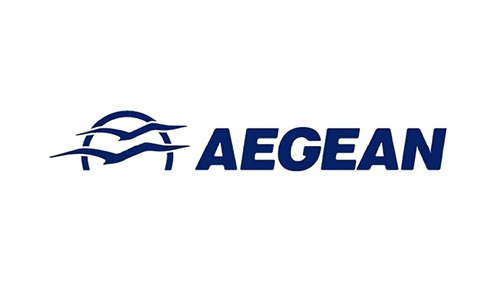 Its scientific methodology, rigorous quality control procedures and commitment to impartiality have earned it the recognition of the sector and established the ASQ Survey as the global standard for measuring passenger satisfaction in 47 languages. The ASQ Survey is the only global airport survey based on measuring passenger satisfaction while the passengers are in the airport. Around 640,000 passengers are surveyed annually prior to boarding their flights, being asked to rate their satisfaction with the airport's services. Three quarters of the world's 100 busiest airports participate in this study which means, according to ACI 2017 annual traffic report for 2018, that over half of the world's 8.3 billion travellers passed through an airport that participates in the Airport Service Quality Survey. To be eligible for the ASQ's annual awards, an airport must demonstrate that it has participated in the study throughout the entire year. The survey must be carried out strictly in accordance with the sampling plan representative of the traffic for each airport, rigorously calculated by the ACI, guaranteeing a representative sampling of the airlines, destinations and time slots, covering every day of the week and encompassing the widest possible range of passengers, in order to avoid skewing the findings. The ACI monitors the participating airports regularly to ensure compliance and to validate the findings. May 2018 marked the complete renovation of the Portfolio – Made of Portugal brand's flagship store at Lisbon Airport. For the official presentation, on 17 December, Portfolio is bringing together its main partners and management of the companies AREAS and ANA Aeroportos, additionally commemorating the date with the launch of the brand's new website. Earlier this year – on 13 May 2018 – the new generation Portfolio store "landed" at Lisbon Airport. Six years on from the date of opening of the brand's first store in Lisbon Airport, and given the importance and growth achieved by the brand in the airports, the renovation of the Portfolio Lisbon store, which is always presented as the brand's flagship, became a priority. This would give new direction to the ambition to make Portfolio an increasingly emotional and sensorial experience, thereby enhancing the sense of place of the space. With the best practices in travel retail as its benchmark, the new Portfolio Lisbon store retains its innovative character based on five worlds (Culture, Handicrafts, Design, Fashion and Flavours), highlighting the best of Portuguese products. Its inspiration was taken from "Portugality" and tradition, combined with advanced technological solutions that make it possible to pass on all the sensations of our country to passengers. An area offering a Tasting Experience, where you can sample premium wines by the glass; an Emotions section, where you can feel typical Portuguese materials such as cork or the thick woollen cloth known as burel, as well as see and hear what you choose in a touchscreen in an exclusive format with sound shower technology; a Fashion area, intended to put a somewhat rotating spotlight on some of the leading Portuguese stylists and brands, in similar fashion to a concept store.These are just a few of the innovations at the new Portfolio Lisbon store. The brand's spirit has been maintained and enhanced, and new brands and products have been introduced, expanding the range of suppliers and keeping pace with national production. The new generation Portfolio has also arrived at its main online vehicle – the brand's website. Visit http://www.portfolio-store.pt/ for an authentic virtual tour of the stores, the brands represented in them and the products that reveal the very essence of Portugal. 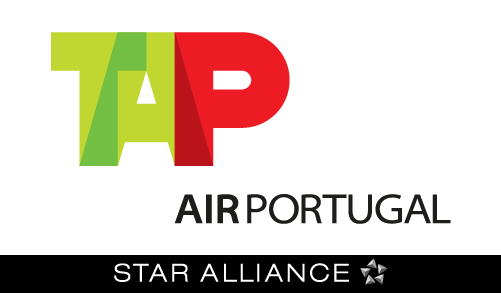 Portfolio – Made of Portugal is a registered trademark of ANA Aeroportos, which selected its partner AREAS, experienced in brand management on the airport market, as co-creator and operations manager for the brand in the various airports. The Portfolio – Made of Portugal brand has a determining role to play in the promotion of Portuguese companies among the travelling public. The aim is to ensure that visitors to the store will encounter all of the authenticity, originality, creativity and innovation that Portugal is made of. Apart from the products and brands on offer, the Portfolio store features a small coffee shop, as well as a cultural and entertainment programme, allowing it to surprise visitors with various initiatives aimed at demonstrating Portuguese art and culture, along with the very best of Portuguese products. 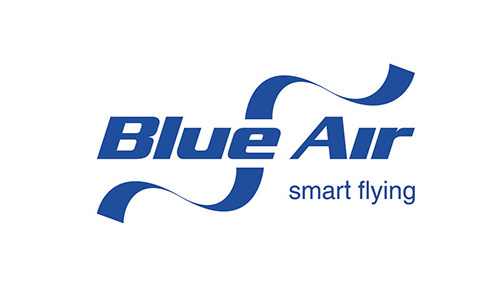 The success achieved by the first store has made it possible to expand operations and open Portfolio stores in the airports of Madeira (March 2016), Porto (May 2016) and, more recently, Faro (October 2017). In 2018, and some six years on from the opening of the first Portfolio, the brand's flagship has been remodelled. Considering the Portuguese Meteo Institute forecasts regarding the Leslie hurricane, ANA Aeroportos de Portugal advises all passengers travelling on 13 -14 October from or to Madeira to check with their airline, travel agencies or the airport's website - flights in real time, on the flight status, before going to the airport. Tomorrow, October 9, between 7h00 and 9h00 a.m. will take place a meeting of the Border staff (SEF) at Lisbon Airport. It is anticipated that SEF personnel - inspectors - will be reduced with a decrease in the service level of border control at Lisbon Airport. ANA, Aeroportos de Portugal calls on passengers travelling to the United Kingdom, Ireland, and countries outside Europe with flights departing before 10h30 am, to reach the airport in advance to avoid delays caused by the border control. Thank you for your patience while we are making our best to assist passengers. Following to the Taxi Concentration, organized by Associação Nacional dos Transportes Rodoviários em Automóveis Ligeiros (Antral) and by the Federação Portuguesa do Táxi scheduled for tomorrow, September 19th, from 7 am, ANA Aeroportos de Portugal recommends all passengers to anticipate the arrival to the airports (Lisbon and Faro) at least 3 hours before flight. 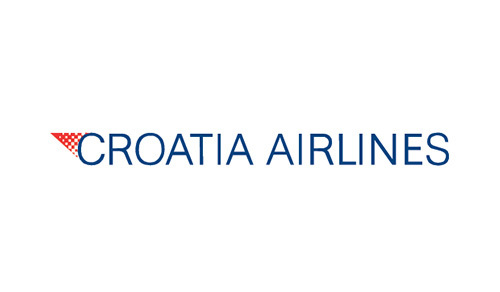 ANA expresses its deep condolences to the family of the victim.